The northern French town of Bayeux is best known for the eponymous tapestry that depicts the 11th-century Norman Conquest. You can see it, of course, on display at the Bayeux Tapestry Museum. The cloth’s original home was the Bayeux Cathedral, which still towers over the area, looking a bit like a Gothic wedding cake. Inside you’ll find beautifully detailed murals and haunting crypts. 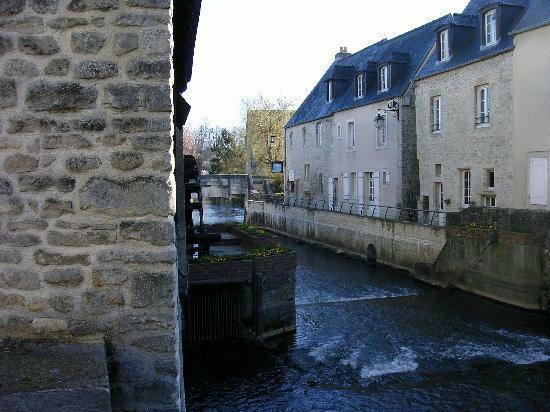 Bayeux makes an excellent jumping off point to tour nearby historic WWII sites.